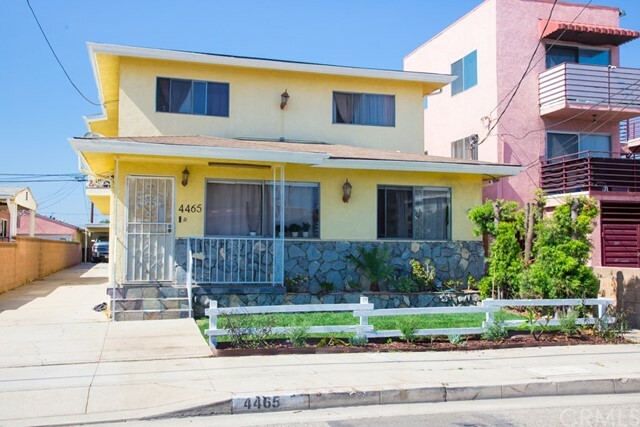 Here's the rare opportunity to purchase a 4-plex in a great neighborhood of Hawthorne. 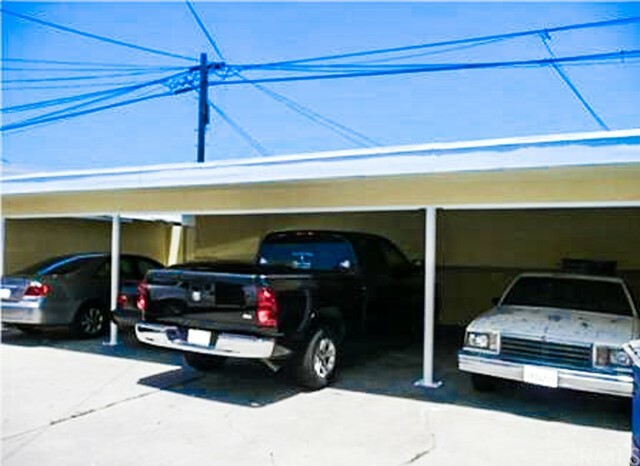 Located in the Ramona area on a quiet street with predominantly well-kept single families, and a few townhomes and small apartments. It's close to Rosecrans, shopping, restaurants and the freeway. The property has upside potential in rents. 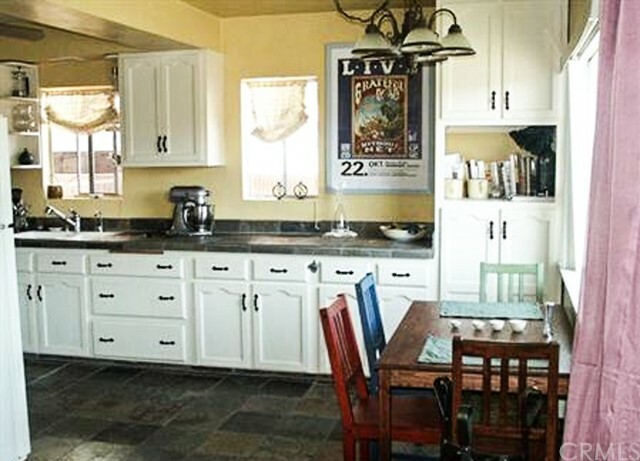 The 3 bedroom unit has an upgraded kitchen plus hardwood and slate floors. The 2 bedroom units are in original, clean condition. Each unit comes with 1 carport space and secured storage cabinet. Units also have ceiling fans and wall heaters. Proforma rents provided below are based on current condition of units. There is possibly even more upside potential if units are remodeled. Upgraded plumbing throughout, and newly completed partial replacement of sewer line. 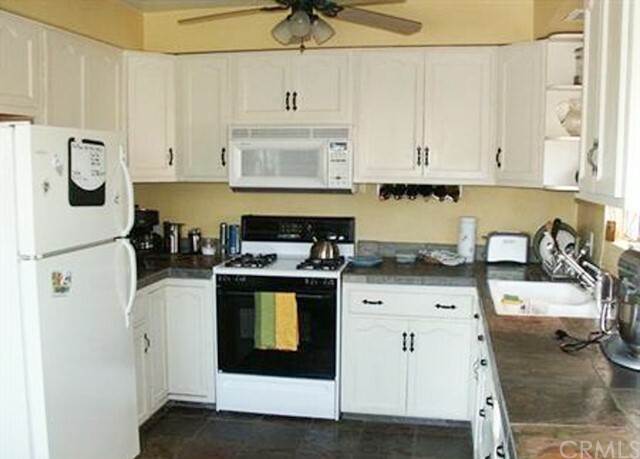 Units are easy to rent due to clean condition, location, and proximity to beach.